Who are Secured by Design? 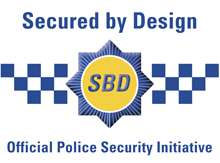 Established in 1989, Secured by Design (SBD) is the title for a group of national police projects focusing on the design and security for new and refurbished homes, commercial premises and car parks as well as the acknowledgement of quality security products and crime prevention projects. It supports the principles of ‘designing out crime’ through physical security and processes. It is supported by the Home Office and the Planning Section of Communities and Local Government (CLG), as well as many Local Authorities across the UK. 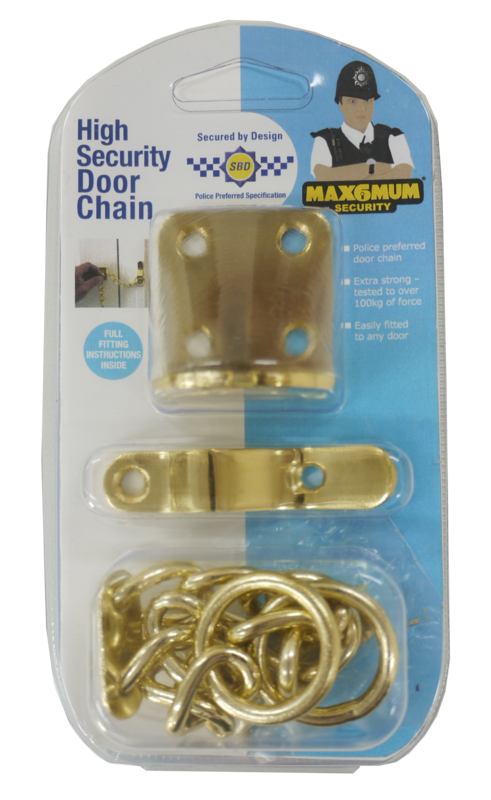 Secured by Design works with the industry and test houses to create high level security standards, responding to trends in crime, and has given input on a number of key standards .The principles of the scheme have been proven to reduce the risk of crime and the fear of crime. Who Can Be a Secured by Design Member? 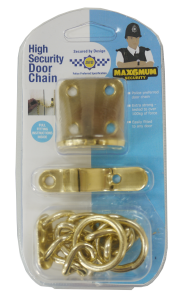 Secured by Design member company status is awarded to companies producing security products that pass standards and tests nominated by the police service. The standards and related tests must demonstrate the product effectiveness in preventing or reducing crime, usually by resistance to physical attack. Secured by Design does not sell or provide any guarantees in respect of the product; it is the attack test standard that we support. Licensed products include: bicycle security solutions, anti-theft devices, personal security and lone worker devices, windows, doors and locks, IT and computer security, empty property protection, asset tracking and recovery, and many more.